A paper gift certificate will be mailed to you. You will need to make a reservation separately after you receive your gift certificate. 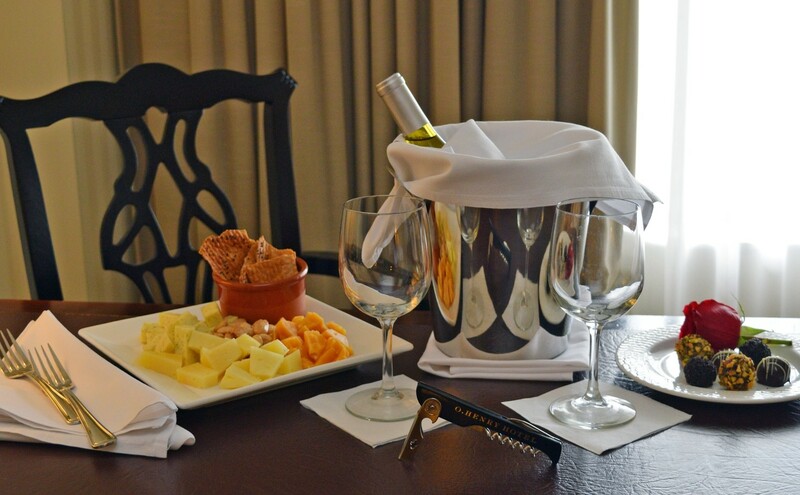 Take an excursion back in time to the era of gracious hospitality at O.Henry Hotel. Included in this package are one night’s gracious accommodations, afternoon tea upon arrival, handcrafted Belgian Truffles, a bottle of wine, the O.Henry Cheese Trio, $30 credit towards dinner at the Green Valley Grill, hot buffet breakfast, and late checkout. All taxes included. For more on the O.Henry, go to http://www.ohenryhotel.com or call 336-854-2000.